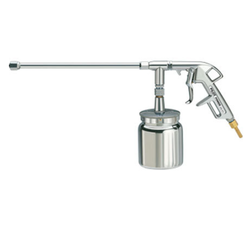 Manufacturer of a wide range of products which include spray guns without cup, spray guns, auto spray guns, industrial spray guns, spray gun and power spray guns. 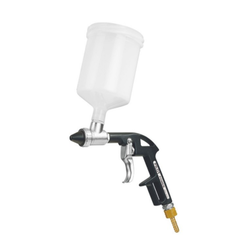 Fostered with massive industry experience and a massively qualified crew of executives, we are immersed in presenting a wide array of Spray Guns Without Cup. 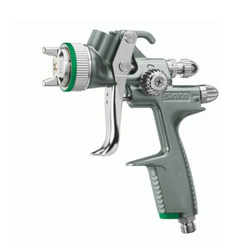 With the support of our skilled engineers and ultra-modern technology, we are able to offer quality assured Silicon Spray Guns to our valuable clients. 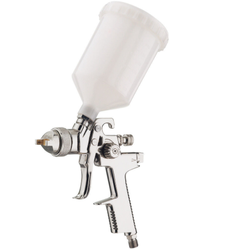 Technical Specifications:-Our industry excellence allows us to manufacture precision design 1/2 Pint Spray Guns. 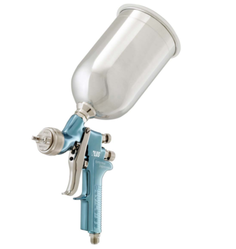 Spray Gun offered comes supported by IP54 safety test rating as well as allows for optimum safety and low maintenance during handling involved operations. 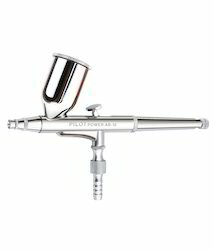 The Contractor Guns from Hulk Lokpal are designed to be the longest lasting, most reliable airless spray guns. 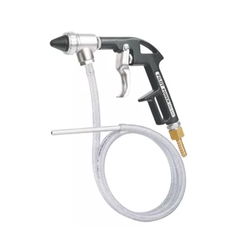 We are a well-known company, engaged in offering an exclusive range of Sand Blasting Gun that is suitable for cleaning small areas (wheels/chassis) or larger areas. 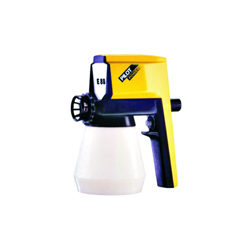 Air Inlet Size (NPT) 1/4"
Used for applying monocomponent, soundproofing protective compounds (bituminous paint - single-component -double-component) and protective wax polyurethane bases. 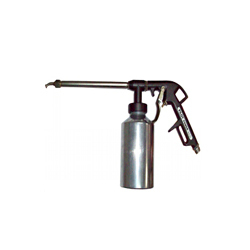 Specially designed and developed for the automobile industry, our range of Spray Gun are highly efficient means providing airless. 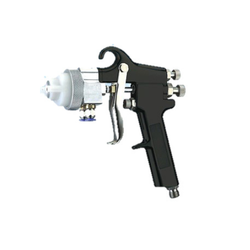 Abiding by the principled norms and standards set by the industry, we are providing a qualitative assortment of Cup Guns to our customers. 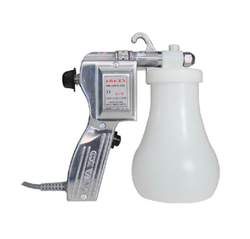 With the endorsement of some certified vendors of the market, we are engaged in offering a wide range of Texture Gun. 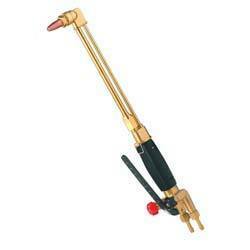 Our company has achieved widespread recognition in offering Pressure Cleaning Gun to the clients. 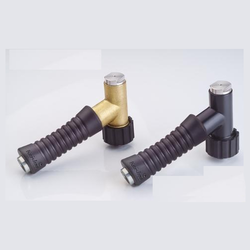 This product is designed as per the set quality standards by experts using premium quality components and advanced technology at manufacturing unit. The offered range is available in different shapes, designs, sizes and can be modified as per requirement of valuable clients. 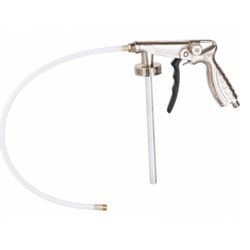 Pressure Cleaning Gun is widely praised by clients for owning convenient usage, excellent installation and other remarkable attributes. 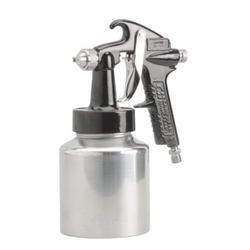 The offered range is in extensive use in the market for precise pressure formation and lightweight. 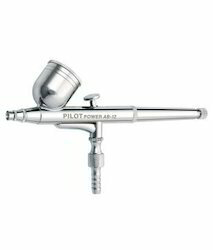 We are engaged in manufacturing of Nasal spray pumps that are very easy and smooth to use. 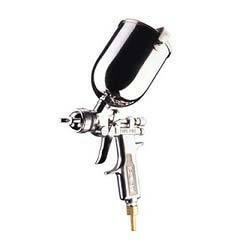 With years of experience in this domain, we trade and supply an excellent range of Oil Spray Gun. 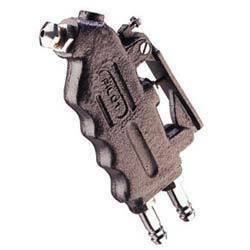 Our valued clients can avail from us a Foundry Gun. 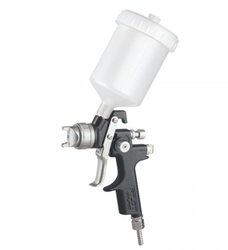 These offered products are developed by making use of supreme quality required basic material, procured from the established vendors of the industry. 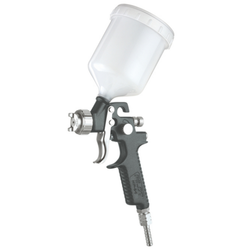 Designed to perfection, these products are suitable for blowing out molds & patterns and for applying foundry liquid dressings (Moldcote and Terracote). 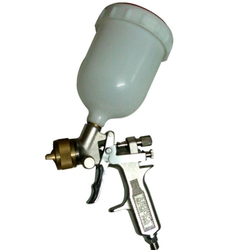 Our valued client can avail these products in both customized and standard forms. 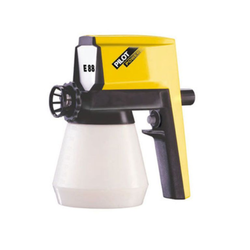 Sand Blasting Gun offered comprise high performance based pneumatic tools and provide for quality sand blasting support. 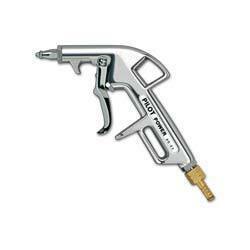 Inlet size options of 1/4"
We offer a diversified gamut of quality approved Gas Cutting Torches. 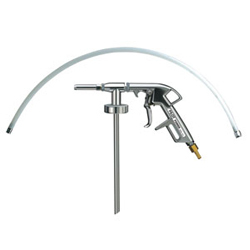 Offered range is manufactured as per set industry standards using high quality material and sophisticated technology under the keen observation of professionals. 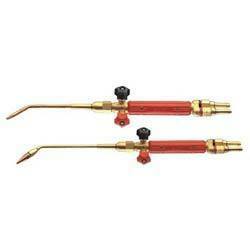 Gas Cutting Torches are offered in different specifications, sizes and dimensions as per the requirements of clients. Offered range is rigorously checked on various parameters of quality to remove any kind of defects. 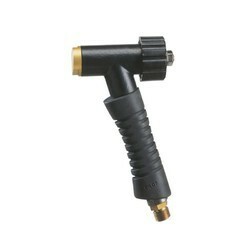 These products are widely demanded among our clients. 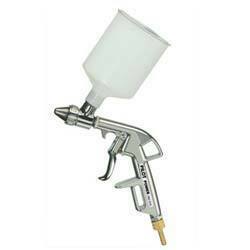 Looking for Pilot Make Spray Painting Guns ?